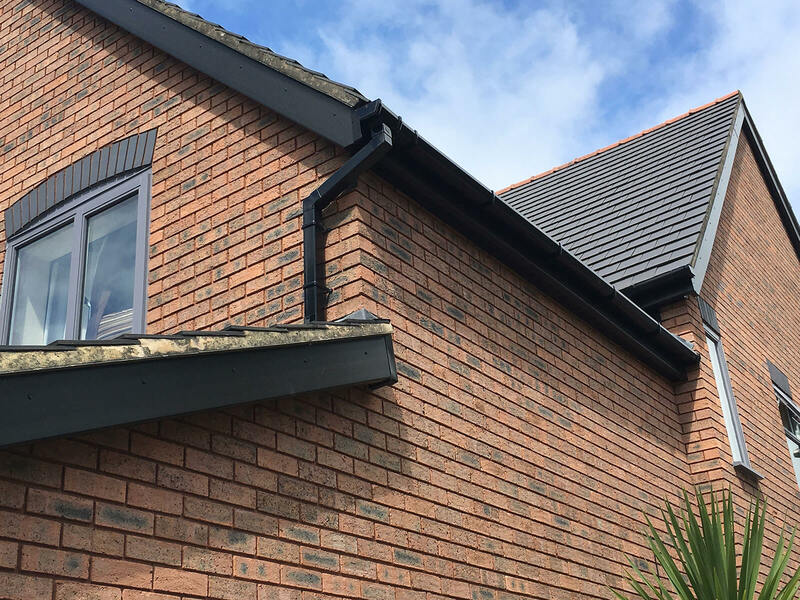 This is typically made up of soffits, guttering and fascias and their primary function is to keep rainwater out of your home. 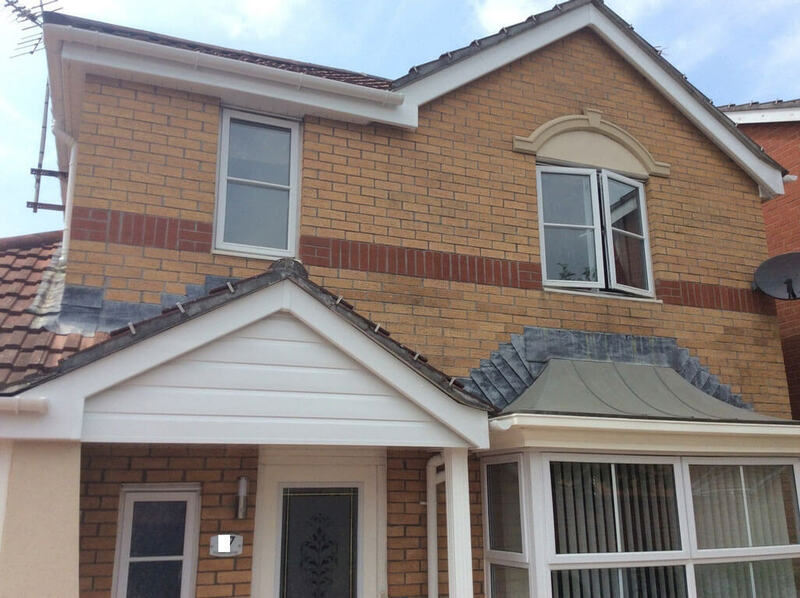 Fascias (also known as bargeboards) run horizontally across the roofline. 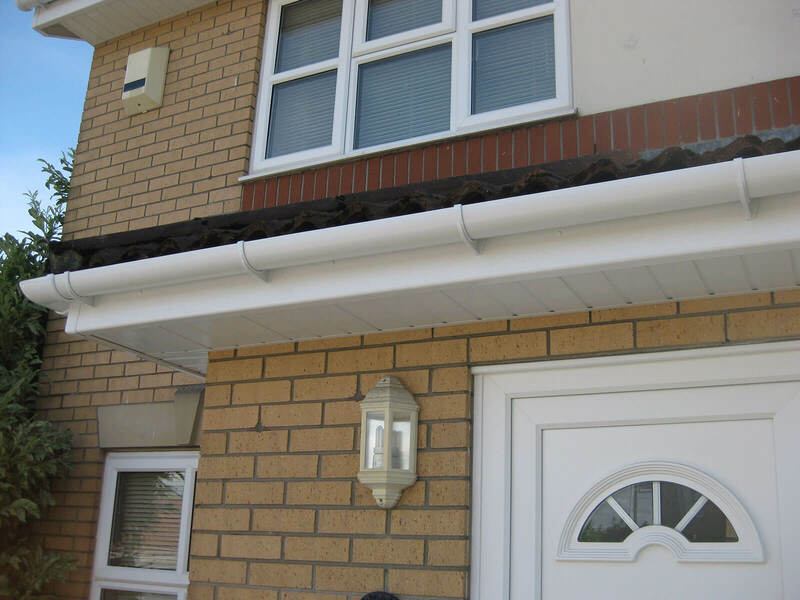 Fascias close in the gap from the bottom of your roof tiles and act as a mount for your guttering. 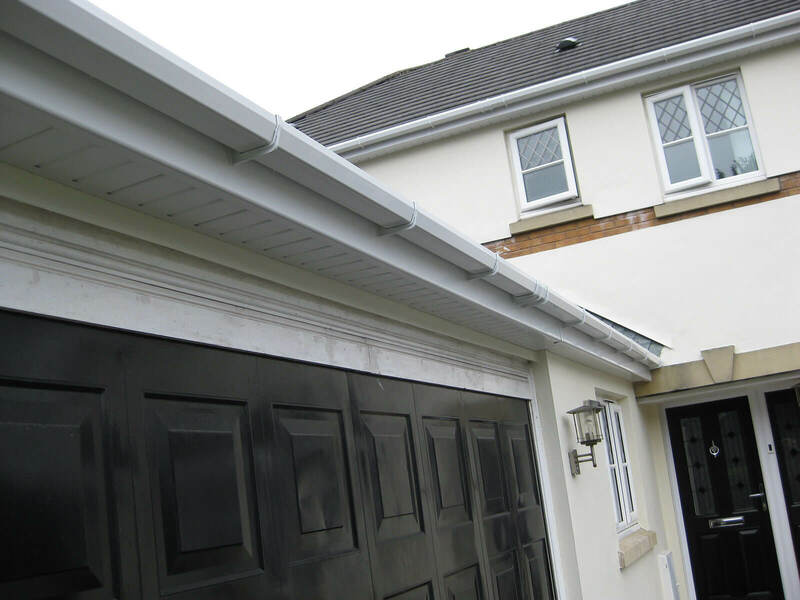 Soffits will fill in the gap going from the bottom of the fascia and into the house walls to create a weather-tight seal around your home. 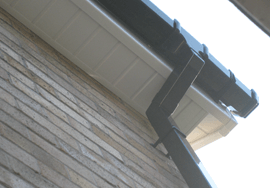 The role of guttering is to take the rainwatter that runs off the roof, keep it off the walls and take it into the down-pipes, which guide the water into the drains. 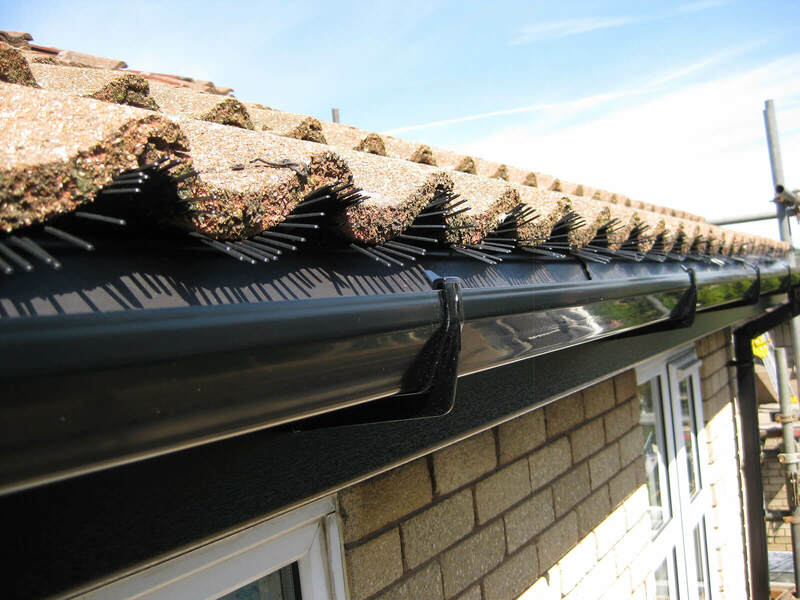 Without a properly functioning roofline your home may be suseptible to damp and other rain related problems. 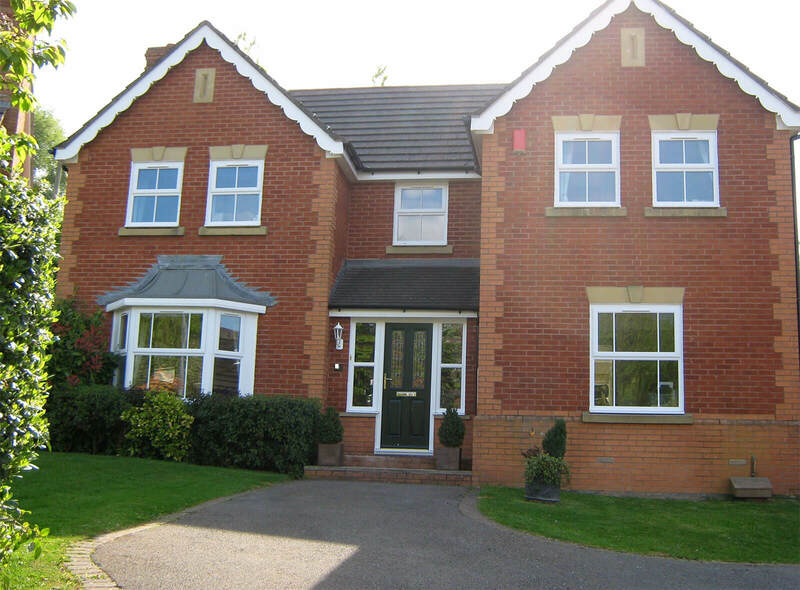 Issues arise because a high percentage homes have wooden fascias and soffits. 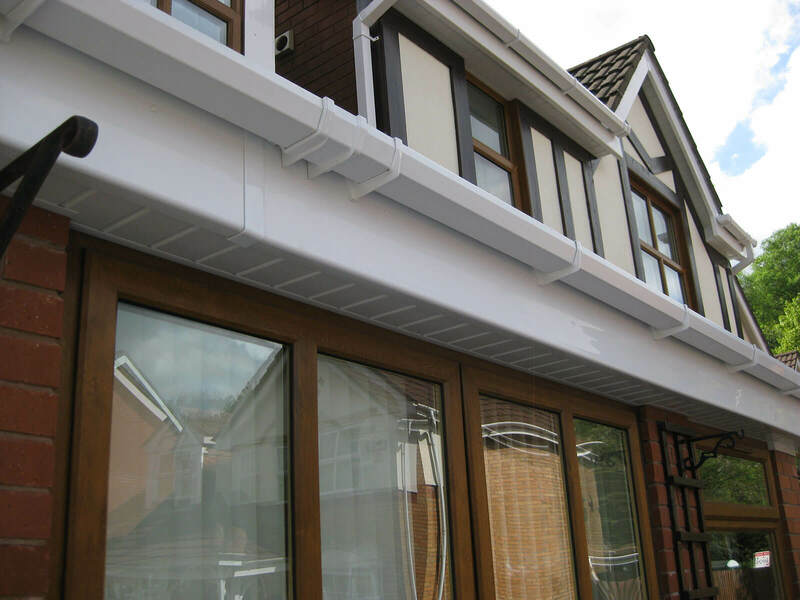 Wooden fascias and soffits need frequent maintenance to effectively keep water out, and to remain attractive. Mac Home improvements are specialists in replacing roof line products. 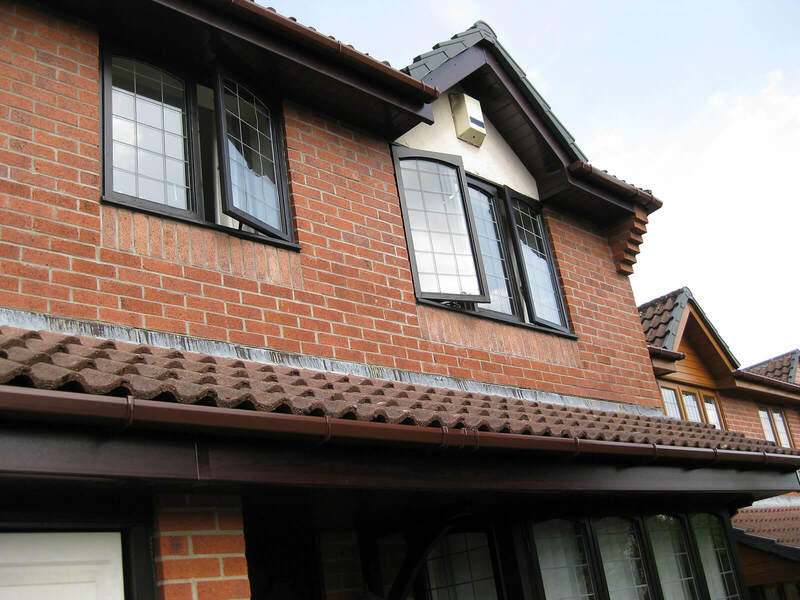 We replace rooflines in uPVC, which is virtually maintenance free! 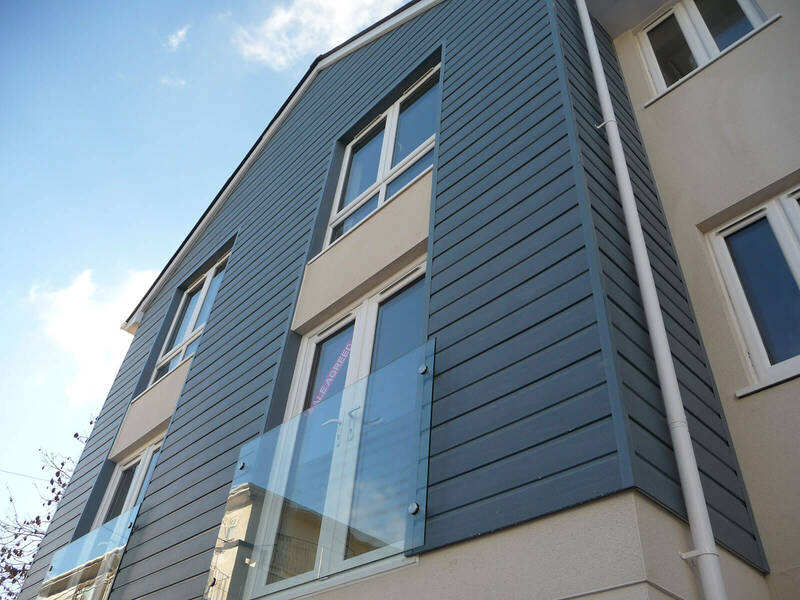 Mac Home Improvements showcase a dymanic range of different colours and finishes, including everything from classic clean white to a more contemporary anthracite grey along with a range of traditional wood grain effects. 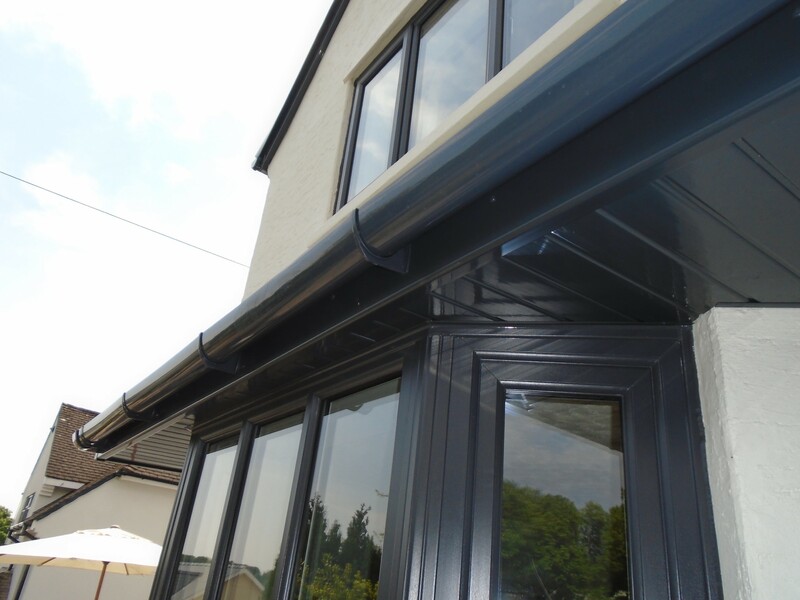 It is incredibly important to Mac Home Improvements – that you can enjoy an attractive roofline as well as superior functionality. 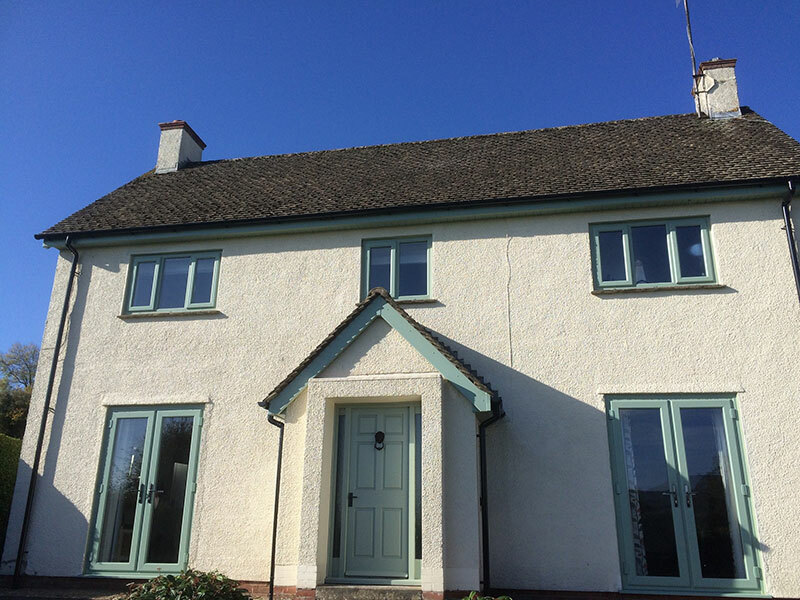 We offer excellent vallue for money, and use in-house professional roofline installers (who have been part of us since the day Mac was founded over 18 years ago). 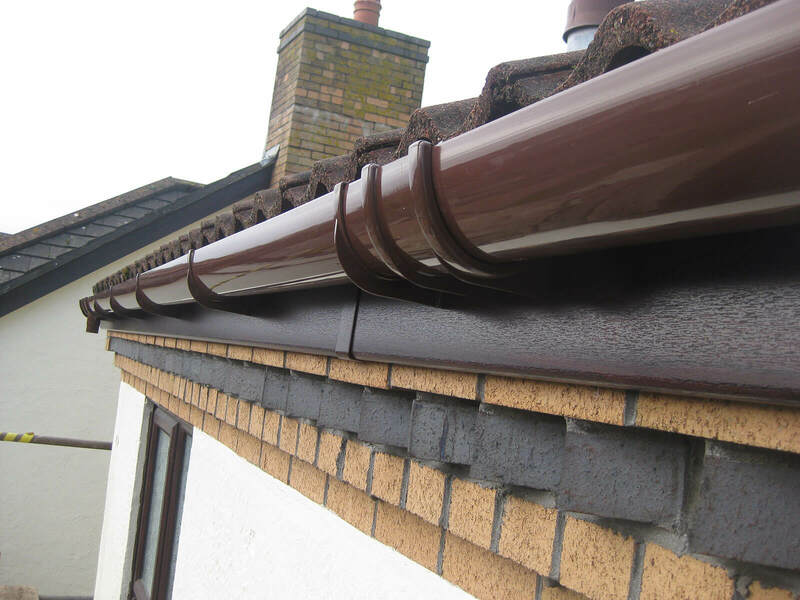 If you are considering replacing your roofline and you need some information- then you need look no further. 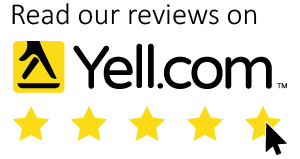 Just take a look at our customer reviews to find out exactly what our clients think of us! 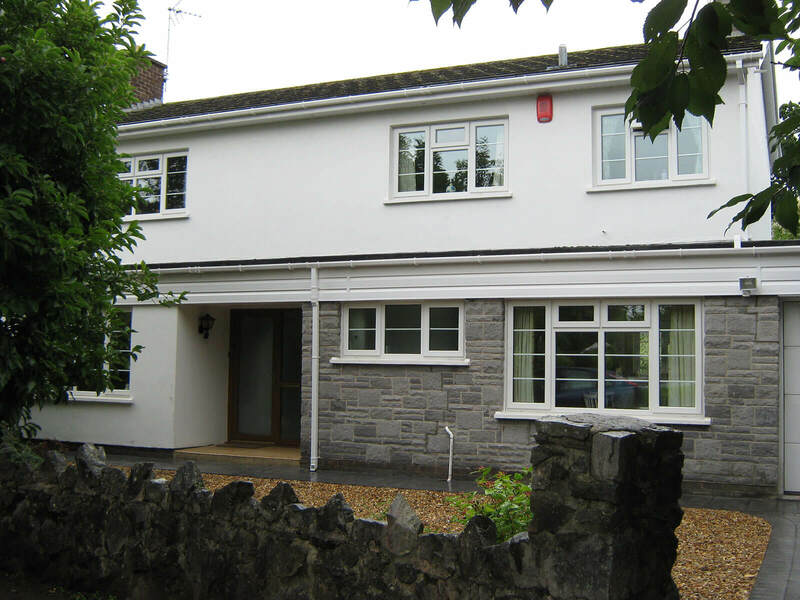 Choose us for a free, written no obligation quotation for uPVC Roofline Installation Magor. No pushy salesman – only good old fashioned, professional and friendly advice. 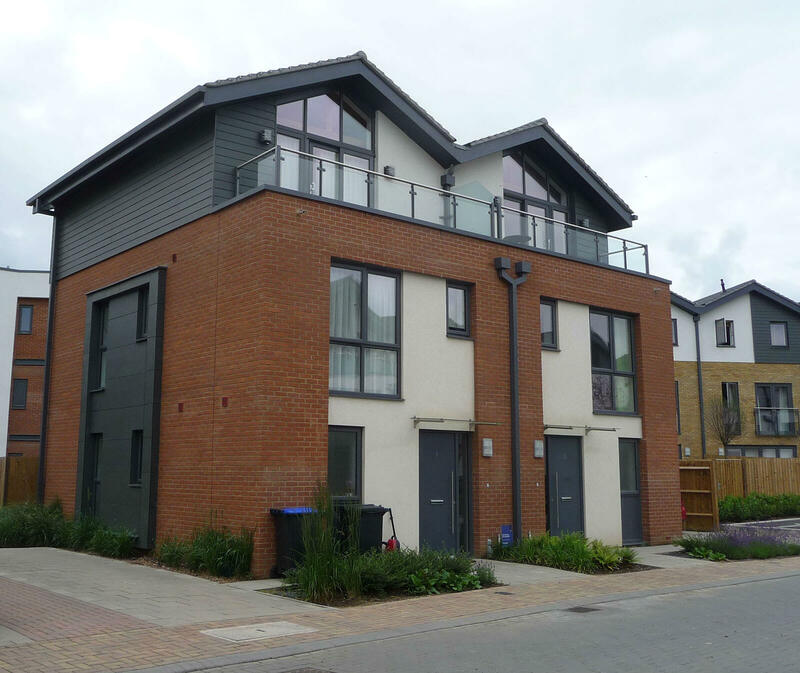 Give us a call today, or fill in our online enquiry form and we will quickly reply to you.